What a perfect time of year to draw monsters from Scooby Doo! 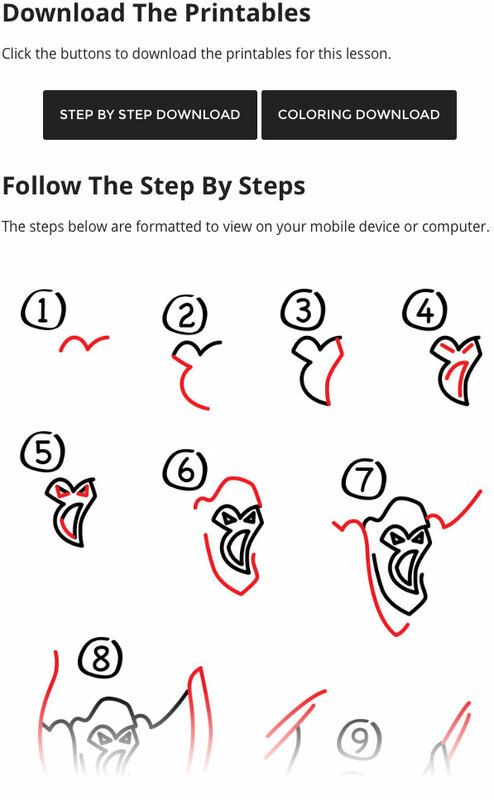 Follow along with us and learn how to draw a phantom ghost from Scooby Doo. In this lesson, we show a fun way to draw links in a chain. Chains are great details to include in any spooky drawing. We also colored our ghosts with Pentel oil pastels. 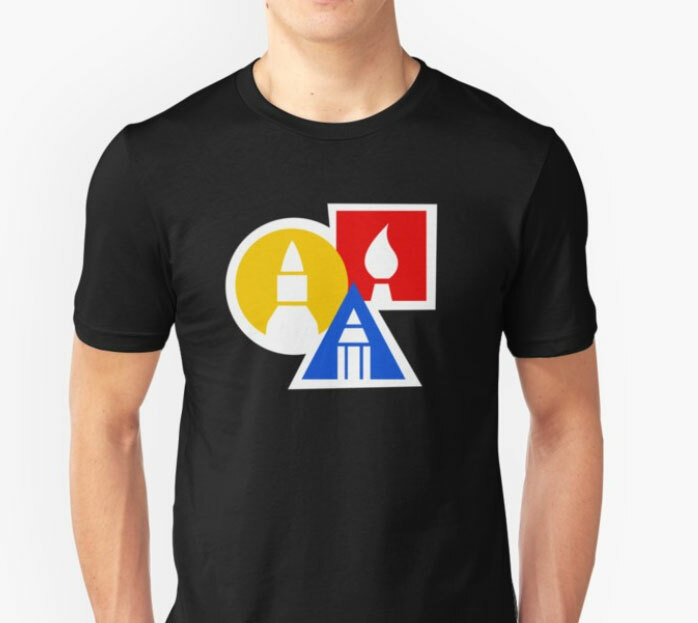 Visit our art supply page to learn more about them, and even a link to purchase them on Amazon. Once your kids have finished this lesson, visit the official Scooby Doo website. 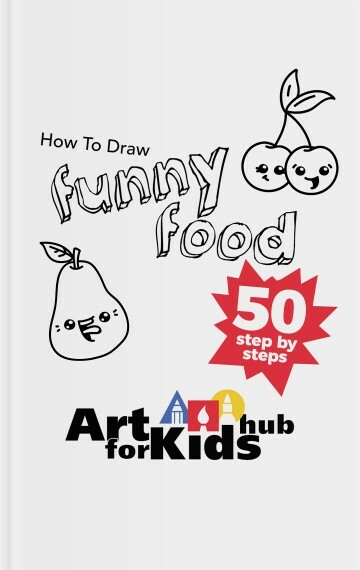 Your kids can look at images on the site and try drawing the other characters on their own.